Follow Archie In LA On Bloglovin! Welcome to Archie In LA! Hi there! I’m Lyndsay, puppy mom to Archie. 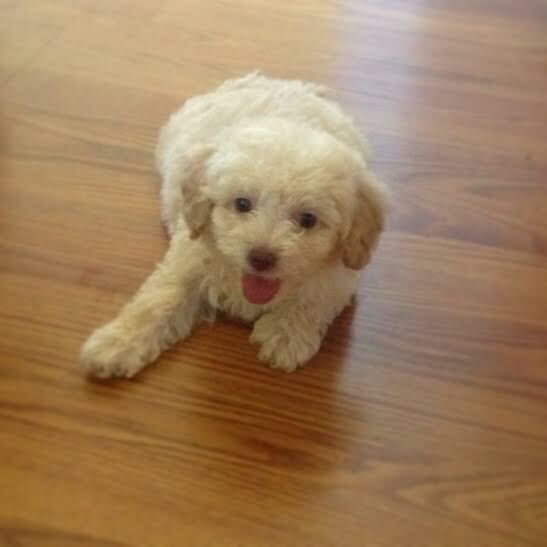 Archie is an apricot toy poodle, and is currently 8 weeks old & a little over 2 lbs! The name Archie is a nickname for Archer (we got it from the cartoon show). I’m a healthy lifestyle blogger at thebalancedbrunette.com, and I live in Los Angeles, California. When I first got Archie (last week), I kept thinking of all the amazing places around LA that I wanted to take him. Then I got an idea! Los Angeles is a BIG city (as you all know). LA County has almost 10 million people! When you think of raising a puppy and having an active life, LA isn’t the first city to come to mind. However, there are tons of dogs in LA. Everyone on my block has one. 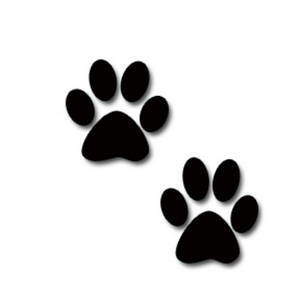 And because of that, dog parks have been popping up like crazy! 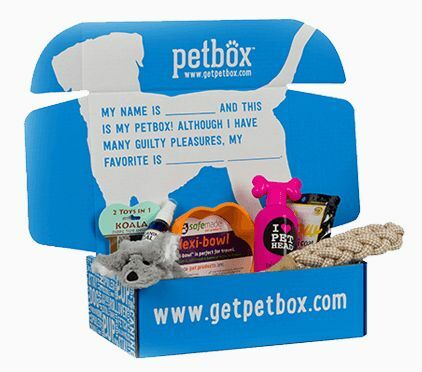 There are dog-friendly beaches, dog-friendly restaurants, gourmet dog food cafes, and so on. My goal of Archie In LA is to share with you all the amazing places you can go and things you can do with your pup in Los Angeles! Archie and I will be taking trips all over LA County (and SoCal in general), snapping pics and getting info on fabulous places for pups! 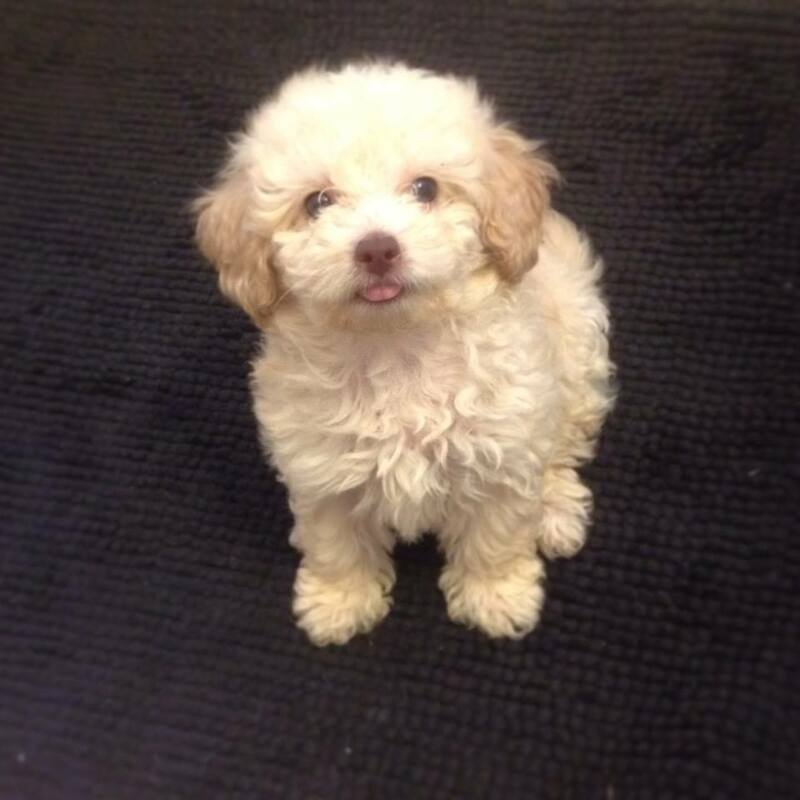 We are getting Archie his vaccinations this Friday. We’ll get him registered and everything that needs to be done before he can visit dog parks. Once that’s complete, our journey will begin! For any questions, inquires, suggestions, or just to say hi, feel free to email us at ArchieInLA@gmail.com! 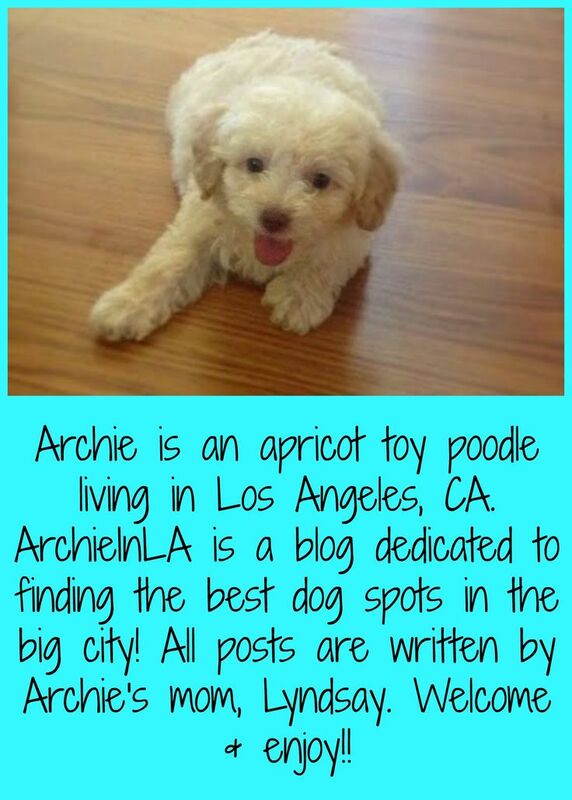 Receive Updates From ArchieInLA Straight To Your Inbox! Thinking about my plan of attack to stop @timthefootballer from doing a snooze. Do I drop a toy on his booper? Pull his blanket off of him? Or I could just give him kisses? It has been 5 minutes since I gave him kisses... What if he's bamboozlin? He's making his plan of attack on me, isn't he? Ima growl at him to let him know that this pupper will not stand for such bamboozlin! I AM DOGGO! HEAR ME GROWL!